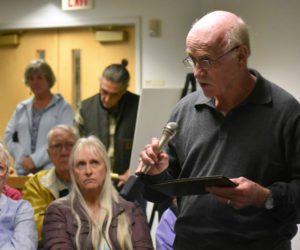 The Waldoboro Board of Selectmen voted 4-0 to enter into a 15-year lease-purchase agreement for a new ladder truck Tuesday, Dec. 11. 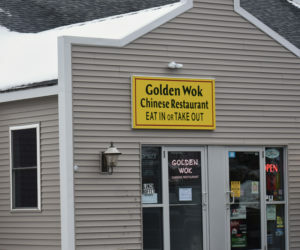 A Waldoboro family has relocated their Chinese restaurant from downtown Wiscasset to a bigger space in the town where they have lived since 1995. 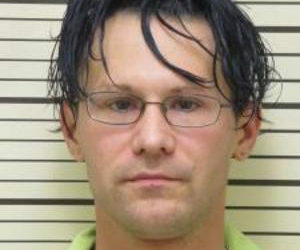 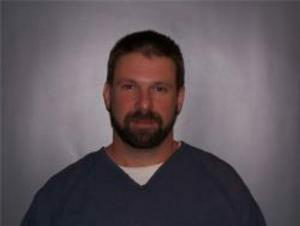 A Waldoboro man has pleaded guilty to aggravated assault for the second time in three years, against two different victims, both in domestic violence situations. 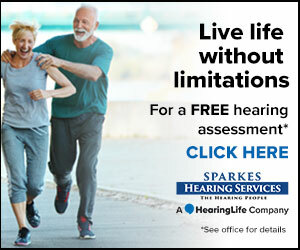 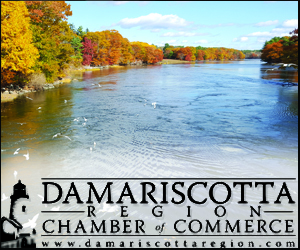 A Thomaston man has begun a 3.5-year prison sentence for the non-fatal shooting of a 24-year-old woman on Southport Island in June. 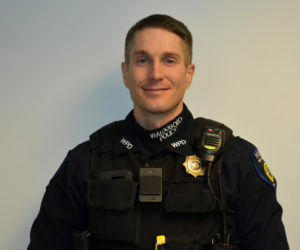 A Friendship native with roots in Waldoboro that date to the German settlers of the 1700s, new Waldoboro Police Chief John Lash plans to prioritize community policing and continue his predecessor’s work on addiction outreach. 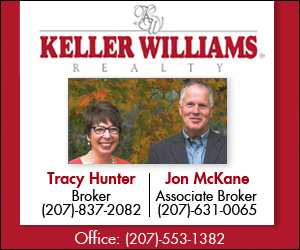 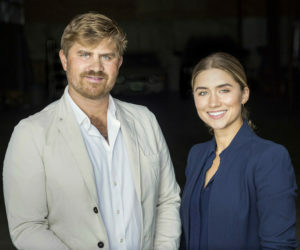 A brother-sister duo of entrepreneurs from Nobleboro who own and run several businesses have brought their headquarters home, to an office on Route 1. 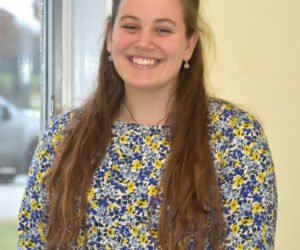 Elizabeth Flanagan, a senior at Medomak Valley High School in Waldoboro, published her first novel in August after writing the book over the course of 2017 through work with Portland’s The Telling Room. 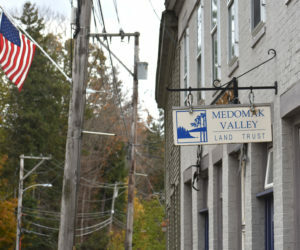 The Midcoast Conservancy and the Medomak Valley Land Trust are “moving forward with excitement” toward a merger, according to the executive director of the conservancy. 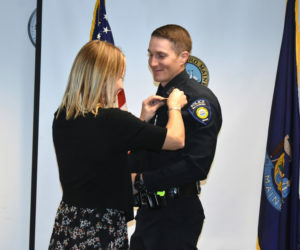 Waldoboro has a new police chief after a swearing-in ceremony at the town office Tuesday, Oct. 30. 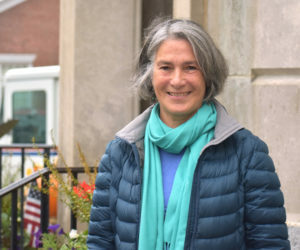 State Sen. Eloise Vitelli, D-Arrowsic, is stressing the importance of education and health care as she seeks re-election in Senate District 23, Dresden and Sagadahoc County. 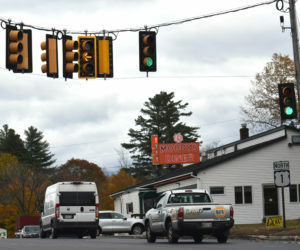 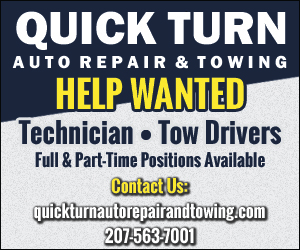 The Maine Department of Transportation has added turning lights at the intersection of Route 1 and Route 220 in Waldoboro, a response to concerns about a new traffic pattern at the intersection. 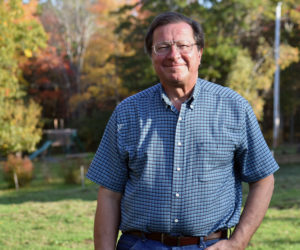 After deciding not to run for re-election in 2016, Jeffrey Evangelos, I-Friendship, hopes to recapture his seat in House District 91: Friendship, part of Union, Waldoboro, and Washington. 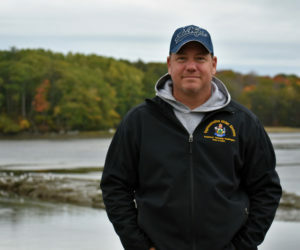 A Waldoboro businessman, selectman, and shellfish harvester is running for a second term as representative of House District 91: Friendship, part of Union, Waldoboro, and Washington. 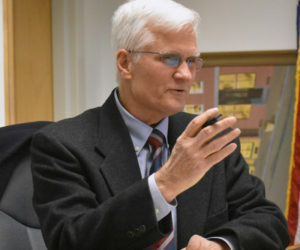 Six candidates to represent Lincoln County towns in the Maine House of Representatives talked about how to fund public education and how to expand access to early childhood education during a forum at the Waldoboro municipal building Thursday, Oct. 11.